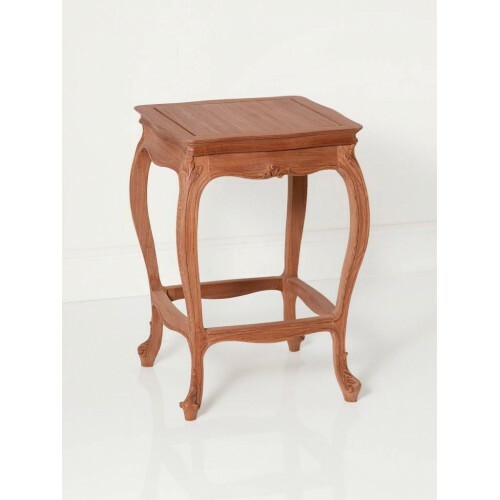 Tables basses et tables d'appoint There are 39 products. 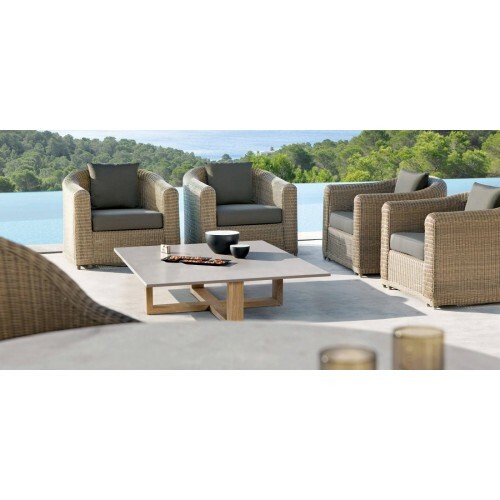 Outdoor Siena table by Manutti, available in two sizes.Also can be equipped with table tops: stone top, teak hardwood or stone top with border teak. 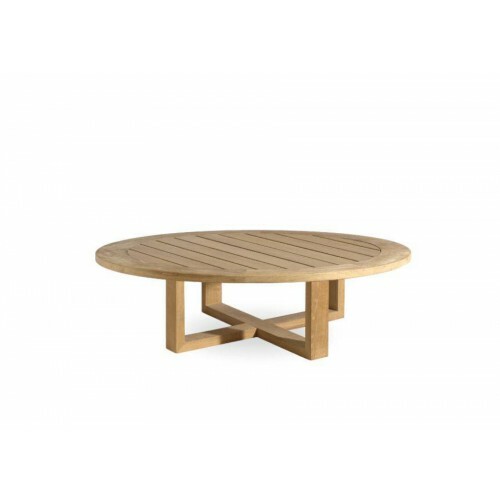 Outdoor Siena table by Manutti.Also can be equipped with table tops: stone top, teak hardwood or stone top with border teak. Outdoor Milano table by Manutti, available in two sizes.Also can be equipped with two table tops: teak hardwood or stone top with border teak. 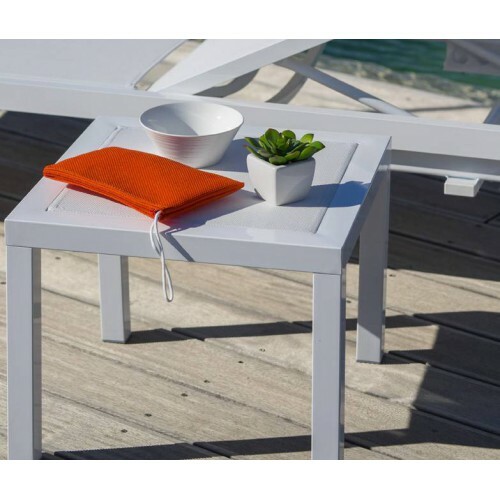 Outdoor Quarto table by Manutti, available in two sizes.Also can be equipped with table tops: the Trespa glass, teak hardwood, the ceramic or the acid etched glass top. 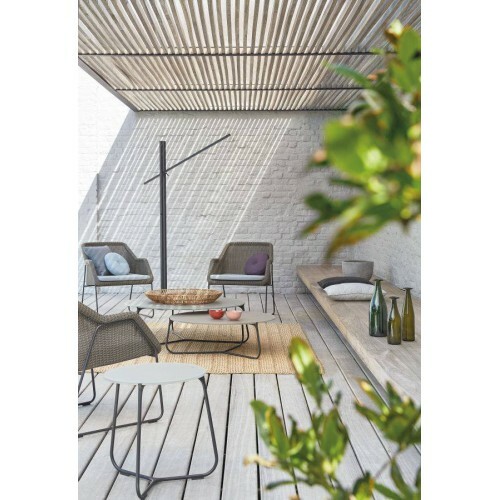 Outdoor Mood table by Manutti, available in two sizes.Also can be equipped with table tops: the Trespa glass, Iroko hardwood, the ceramic or the acid etched glass top. Outdoor Latona table by Manutti.Also can be equipped with two table tops: the Trespa or the acid etched glass top. 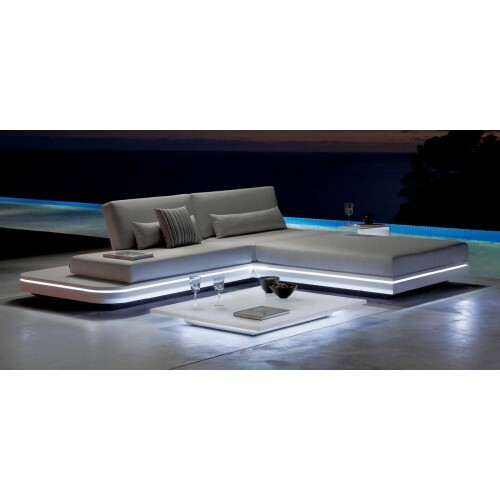 Outdoor Luna Floating table by Manutti, available in two sizes.Also can be equipped with table tops: the Trespa glass, the ceramic or the acid etched glass top. 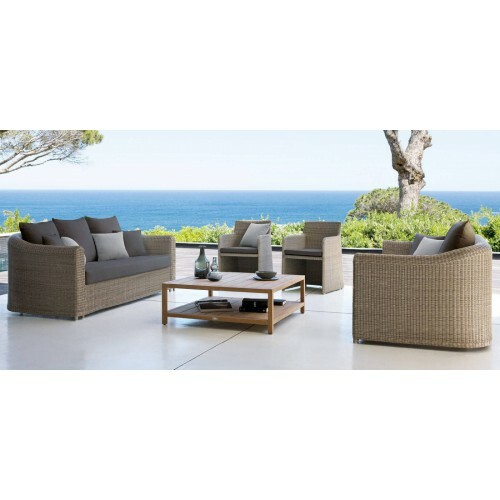 Outdoor Sorento square side table by Manutti.Also can be equipped with table tops: teak hardwood or border teak with stone top. 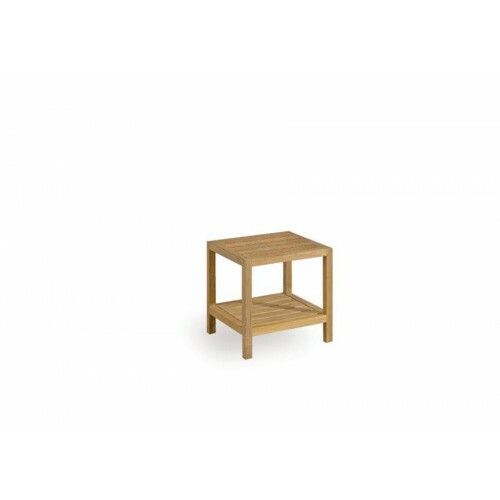 Mini side table by Balliu.Stackable side table with supporting drink.Available colors. 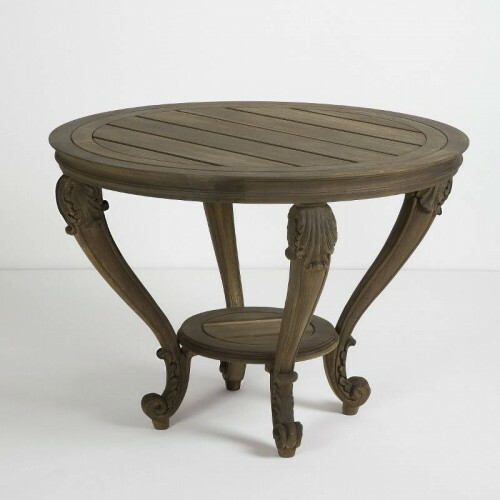 Pedestal table outdoor by Chelini.Hight-end furniture entirely made by hand in Italy. 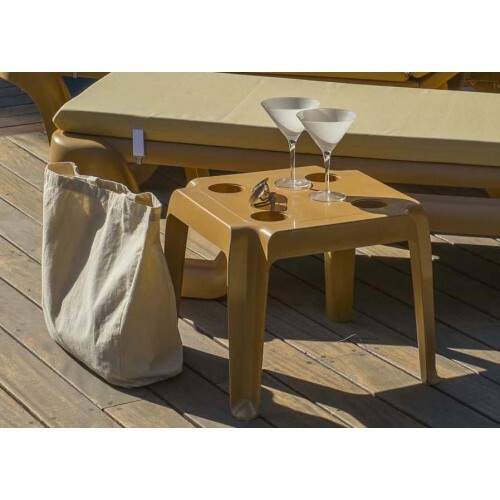 Square coffee table outdoor by Chelini.Hight-end furniture entirely made by hand in Italy. Olimpia side table by Balliu.Stackable side table with top in textilene.Fully customizable structure and canvas. 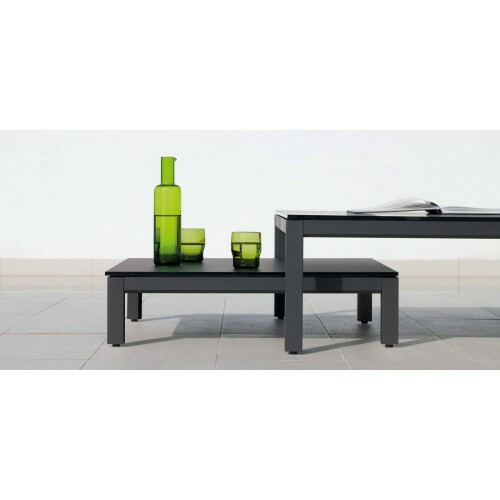 Outdoor Prato coffee table by Manutti.Also can be equipped with table tops: acid etched glass or ceramic. 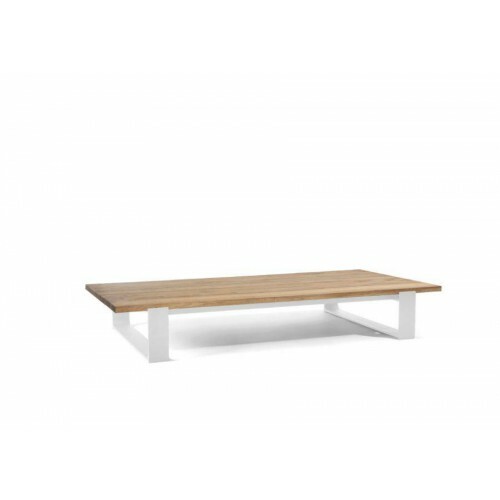 Outdoor Sorento square coffee table by Manutti.Also can be equipped with table tops: teak hardwood or border teak with stone top. 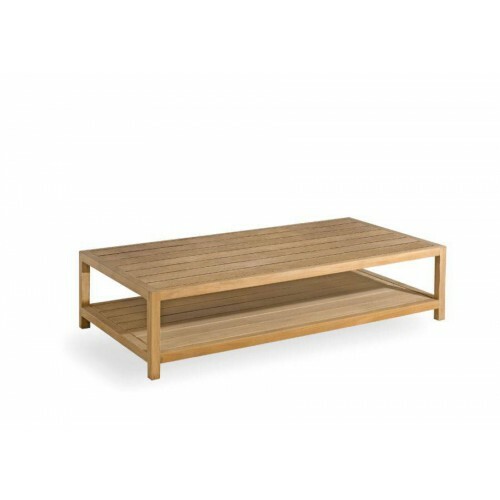 Outdoor Sorento coffee table by Manutti.Also can be equipped with table tops: teak hardwood or border teak with stone top. 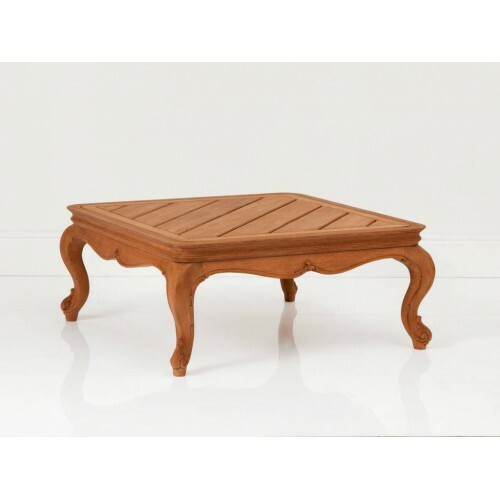 Outdoor Prato coffee table with aged teak top by Manutti. 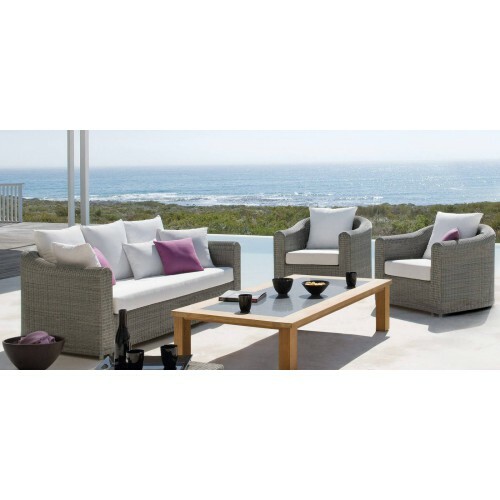 Round coffee table outdoor by Chelini.Hight-end furniture entirely made by hand in Italy.